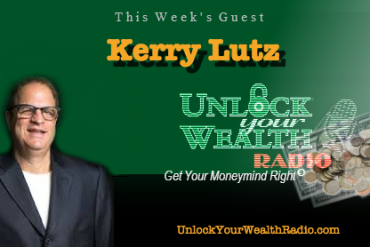 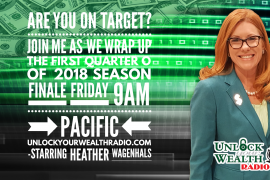 Dr. Joel Wade, Mastering Happiness author, will stop by the Unlock Your Wealth Radio booth at Freedom Fest this Friday, July 15th at 9AM PST to join host and speaker at Atlas Summit and Freedom Fest, Heather Wagenhals. 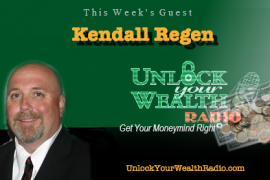 Tune in to this interview as Dr. Joel Wade helps listeners find their true happiness, starting with one’s character and explaining this is a reputation that we build for ourselves. 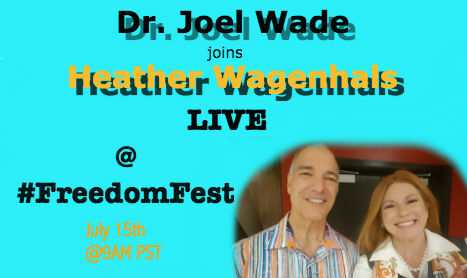 Heather and Dr. Joel Wade will be speaking throughout the Atlas Summit and Freedom Fest so be sure to stop by and hear their inspiring and intellectual talks on objectivism & finding happiness. 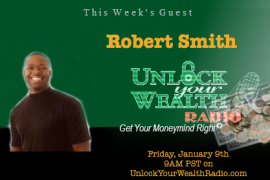 Stop by our booth on Media Row or tune in LIVE to #UYWRadio this Friday at 9AM PST!